It’s time again to get on your bikes. 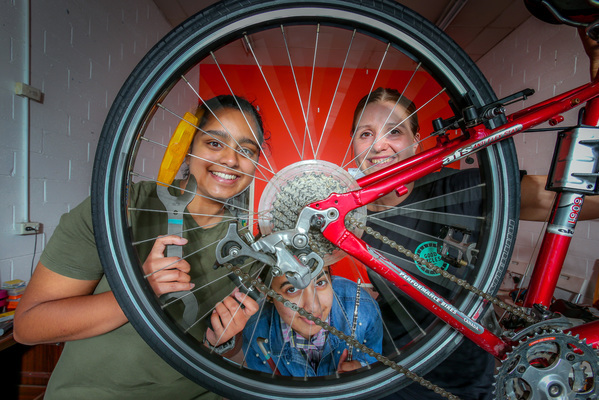 Wellsprings for Women has launched a repeat of its popular Good Cycles Program, which trains women to ride a bike, pull it apart and re-assemble it. 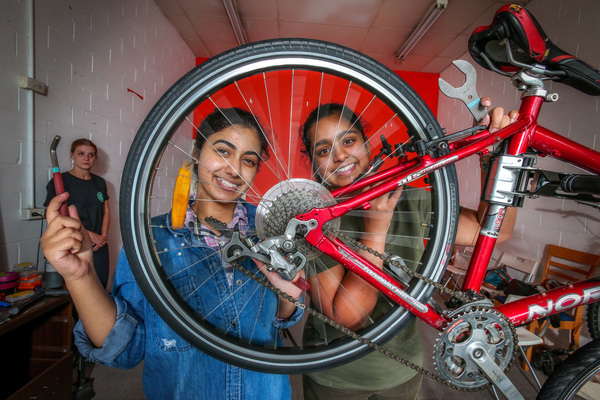 At the end of the six-session course in Dandenong, the 11 riders get a free bike and helmet and access to the Wellsprings riders meets to practice their cycling. There’s a long waiting list of migrant and refugee women wanting to join up, says Wellsprings chief executive Dalal Smiley. “We could not accommodate all of them in the first round. “So we applied for a grant from (Greater Dandenong) Council and got it. The course gives riders confidence in all technical aspects of owning and riding a bike, Ms Smiley says.